Five major banks are expected to reach a combined £3.8billion settlement with US prosecutors for rigging foreign currency rates. UK giants Barclays and Royal Bank of Scotland are expected to receive huge fines, alongside US rivals Citigroup, JP Morgan and Swiss lender UBS. In one of the biggest ever financial scandals, rogue traders conspired with colleagues, rival banks and brokers to rig the £3.5trillion-a-day foreign exchange (forex) market. The latest punishment dished out by regulators – initially expected last Wednesday – has now been pencilled in for this week, but could be subject to further delays due to legal wrangling. Subsidiaries of the banks are likely to plead guilty to US criminal charges, according to sources familiar with the matter. A key sticking point is understood to be rules which stipulate that pension funds cannot invest in firms which have been found guilty of criminal conduct. They also ban ‘criminal’ banks from continuing to engage in certain activities. The lenders involved in the settlement are trying to secure a waiver from the Securities and Exchange Commission and the US Labour Department. Barclays faces a giant fine of around £2billion having pulled out of settlement last November when six firms, including RBS and HSBC, were fined a total of £2.8billion. 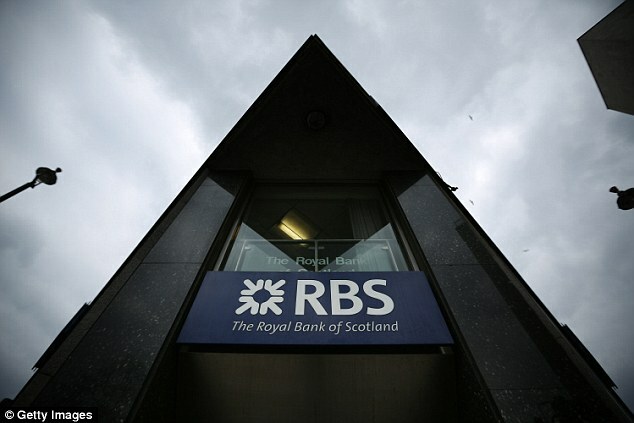 RBS, JP Morgan and Citigroup are all expected to pay around $1billion (£634million) each. UBS is thought to be facing a smaller bill because it alerted regulators about wrongdoing. 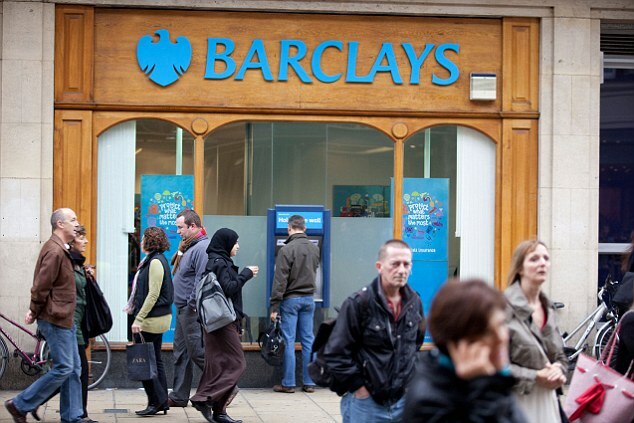 Unlike the other lenders which were part of the November settlement, Barclays will also pay penalties to the UK’s Financial Conduct Authority and the Commodity Futures Trading Commission. ÷ Talks between banks, the Treasury and the Bank of England to water down plans to split retail and investment banking have begun in an attempt to keep HSBC and other big names in Britain. Plans to ‘ring-fence’ the high street – or retail – operations and separate the riskier investment banking divisions were devised by Sir John Vickers’ commission in 2011 to make the banking system safer. The new retail divisions would have independent chairmen and directors, which has led some bankers to question why should the bank own a division it cannot control. Threats that HSBC may either move its headquarters to Hong Kong or sell off its retail business has led to discussions about reform of the rigorous ring-fence plan.